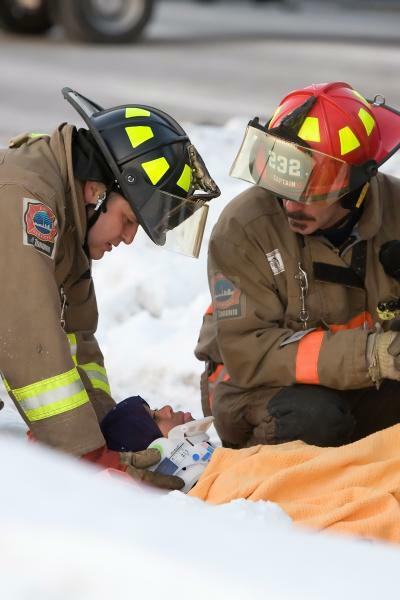 The Advocates are pleased to post another round of Fire Service Based EMS Best Practices. Several of these were recognized by receiving national awards for innovation. Fire service based EMS delivery systems because of superior deployment and dedicated responders are perfectly suited to embrace change that improve patient care. Departments that submitted entries range from the largest municipal to a small volunteer and several in between. Does your department have a best practice to share? Let us know and we will post it on this site.Download the best practices by clicking on the Best Practice bar on the left side of this page.